Welcome Home!! 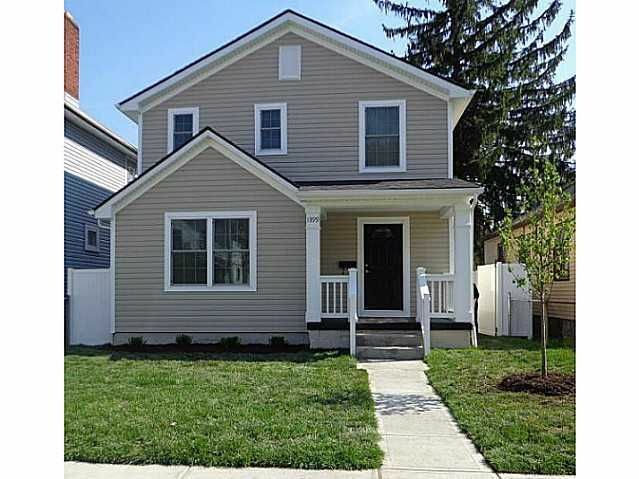 Gorgeous 3 bedroom, 2.5 bath total renovation includes a gracious entry to a large open concept first floor, hardwood floors, and all of the modern conveniences of a new home. New windows, roof, HVAC, electric, kitchen, baths, carpet, and all appliances. Owner occupants only and buyer must meet income guidelines. A must see!